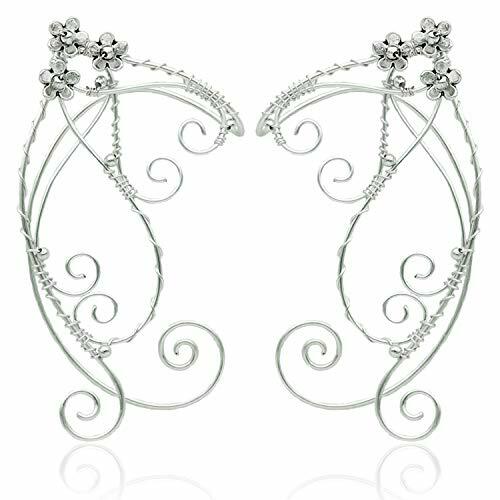 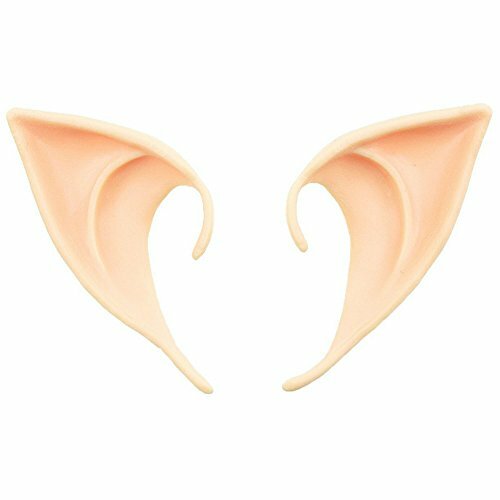 Are you looking for a pair of elf ears to decorate your Halloween party? 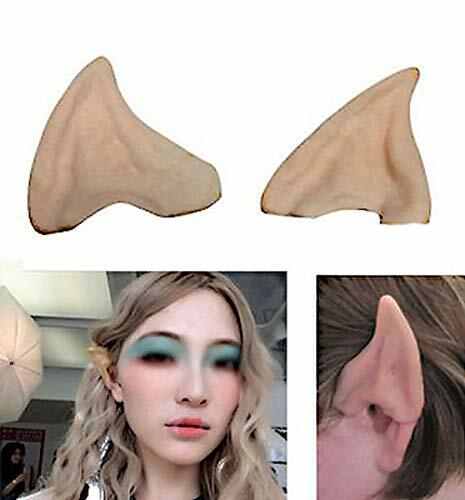 Come here and you will find them! 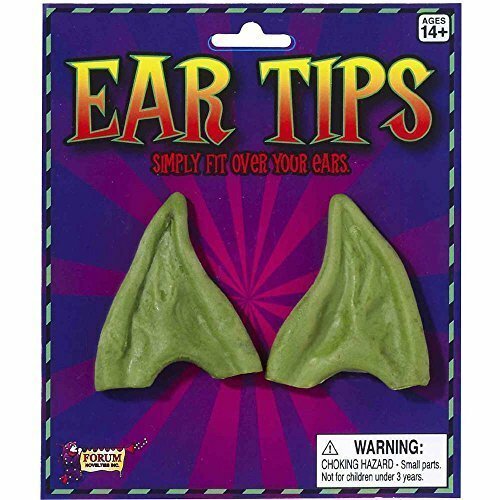 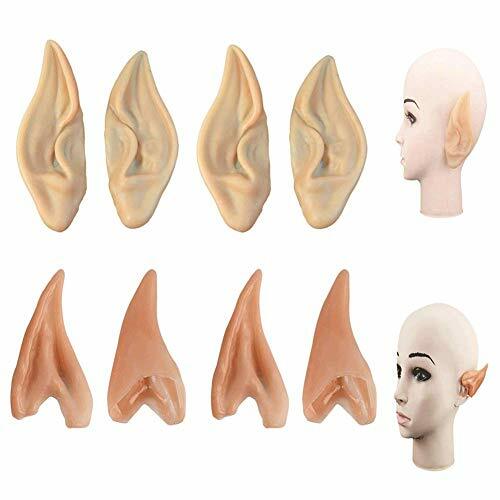 Features & Benefits: Economical: You can use the same price and time to buy three pairs of pointed ears in three styles, cost-effective and time-saving. 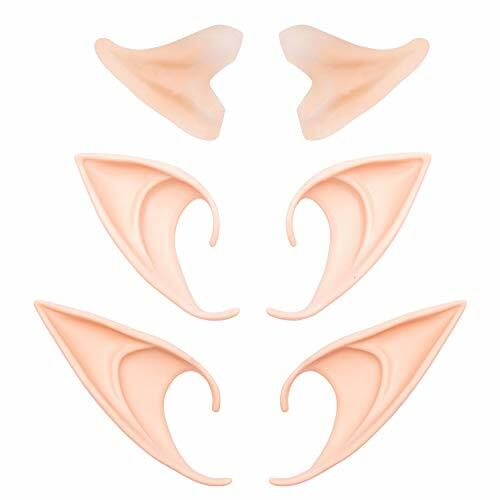 Specifications: Size: 4.5 x 10cm / 1.77 x 3.94 inch (short) 4.5 x 12 cm / 1.77 x 4.7 inch (long) 5 x 7cm / 1.9 x 2.7 inch (latex ear tips) Material: latex Quantity: 3 pairs Package Includes: 1 x Long Fairy Ears 1 x Short Goblin Ears 1 x Latex Ear tips Notice： There may be dimension errors to some degree due to manual measurement. 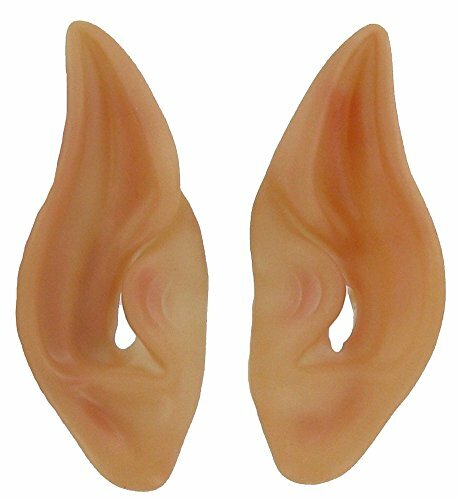 There are some smell due to the material of latex and you can place ears in the ventilated place for 1 to 2 days before using them to weaken or remove the smell.